New Delhi, 08 February 2017: Hotel connectivity expert eRevMax will be promoting its RateTiger Channel Manager solutions at SATTE 2017, South Asia's leading travel trade show from 15 - 17 February 2017 at Pragati Maidan, New Delhi. “India is estimated to be the fastest growing country in Asia-Pacific, growing at a CAGR of 18.5% in the next 5 years, with online travel penetration reaching almost 46% in 2017. SATTE is considered a premium trade platform where actual business takes place. We look forward to helping hotels understand the online distribution landscape and provide relevant solutions. RateTiger has been a proven leader in the rate shopping and channel management space since 2001 and we will be presenting attractive offers for hotels to take benefit of,” said Ram Mohan Dubey, Regional Sales Manager - APAC at eRevMax. eRevMax is known for its stable solutions with 99% product uptime. While other companies struggle to offer continuous connectivity, eRevMax has invested in building a robust infrastructure to provide hoteliers with uninterrupted service over the last 15 years. The company offers excellent connectivity with over 300 online channels and provides 24x7 support. 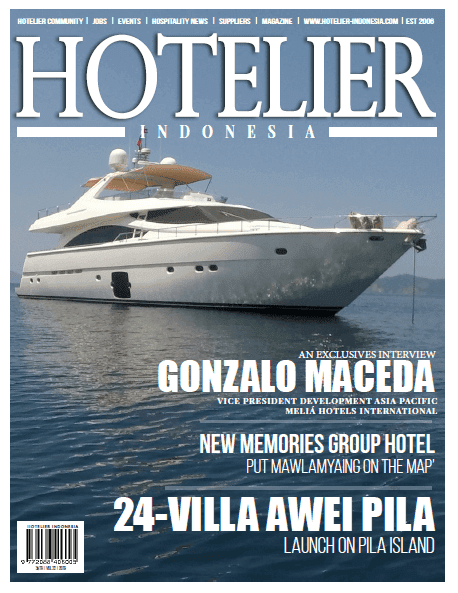 Leading hotel groups including Accor, Kempinski, Oberoi Hotels, Dusit Hotels, Carlton Hotel Singapore and Golden Tulip, among others, have been the company’s loyal customers over the years. 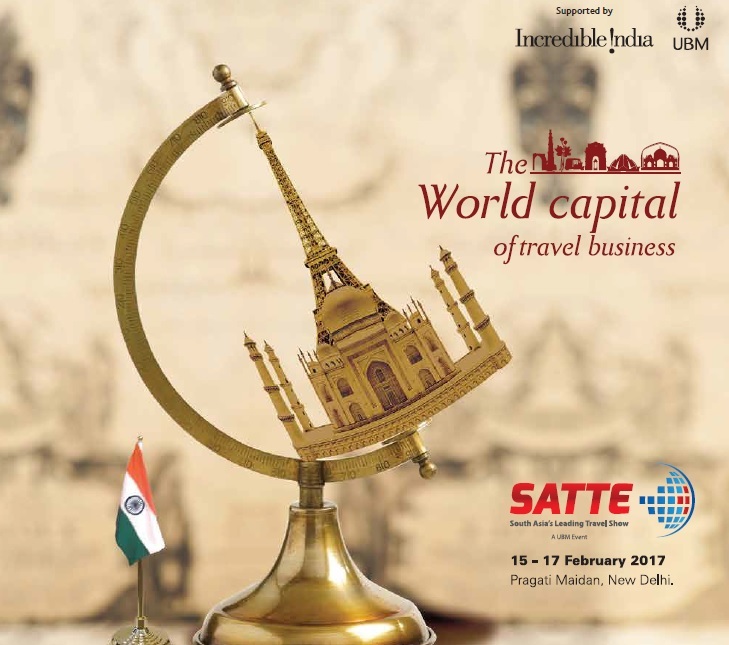 The 24th edition of SATTE is expected to have over 870 exhibitors and participants from over 40 countries. Almost all of Indian State Tourism Boards are expected to be present at the event which provides a perfect platform for the company to meet fraternity members and also showcase its newly launched hotel connectivity platform – LIVE OS. Team eRevMax will be present at SATTE from 15 - 17 February 2017, Pragati Maidan in New Delhi, India. To book a meeting, contact [email protected] today.